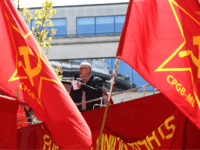 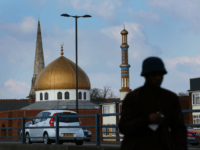 A former Labour National Executive Committee member who dismissed antisemitic behaviour in the party has been selected as an MEP candidate ahead of the European Parliament elections. 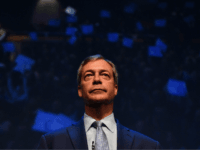 Nigel Farage is planning a “northern attack” on Brexit-supporting, Labour-voting constituencies ahead of European Parliament elections after Tom Watson said the Labour Party should officially endorse a second referendum. 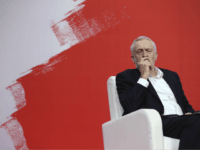 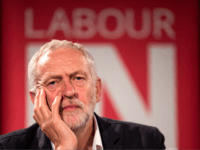 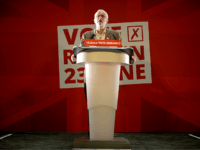 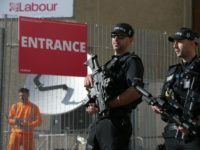 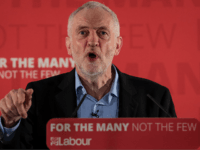 More than half, 51 per cent, of Britons believe that the Labour Party has a serious antisemitism problem — up from more than one third (34 per cent) in July 2018. 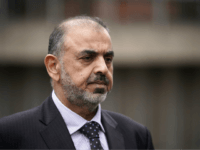 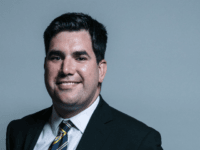 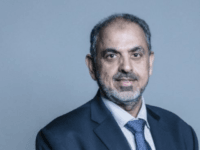 A newly-released video shows a Labour shadow minister making antisemitic comments to a public meeting, the MP subsequently denying he had done so. 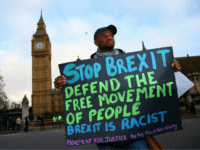 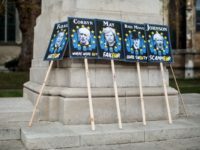 Members of Parliament have voted to pass a Bill that will force Prime Minister Theresa May to seek an extension of Article 50 and stop a no deal by one vote. 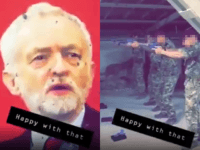 The Ministry of Defence (MoD) has launched an investigation after a video appearing to show soldiers shooting at a picture of Jeremy Corbyn was posted online and widely shared. 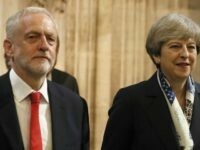 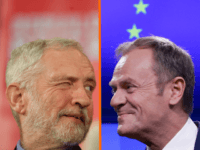 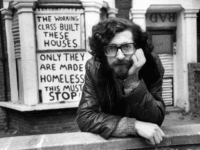 Hard-left Labour leader Jeremy Corbyn’s older brother, Piers, has circulated an official petition calling on Queen Elizabeth II to ensure Brexit takes place on March 29th, as scheduled in the European Union (Withdrawal) Act of 2018 and repeatedly promised by the Prime Minister, by temporarily proroguing, i.e. 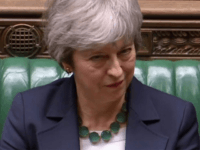 suspending, the current parliamentary session. 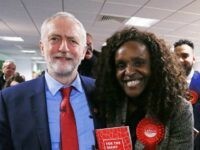 A member of the UK Parliament who was jailed for perverting the course of justice has had her appeal against the conviction overturned, and now faces a recall petition in her constituency. 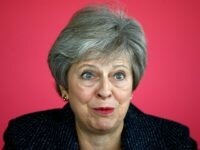 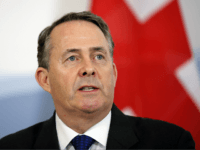 A British lawmaker has been jailed for three months for lying to police after she was caught speeding. 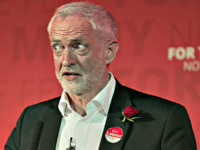 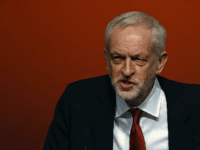 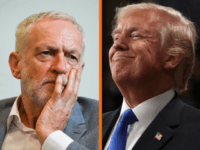 The Simon Wiesenthal Center, a Jewish human rights organisation that researches the Holocaust and contemporary anti-Semitism, has named Jeremy Corbyn for his handling of anti-Semitism in the UK Labour Party in their annual list of top-ten worst incidents.